This self-rating scale is designed to assess the severity and type of symptoms in patients with dermatillomania. Do you lose control of your picking behavior? Does it take a lot of effort to resist your temptations to pick? Do you avoid activities (for example, participating in social events or activities that require you to expose your picked spots) because of your skin picking behavior? Are you distressed (for example, anxious, ashamed, guilty) by your skin picking behavior? Mild - 0-9 Your scores indicate that your skin picking symptoms are mild. It is possible that your skin picking behaviors are a response to specific situations and events. It does not seem to interfere greatly with your daily functioning at the moment. However, we recommend that you continue monitoring these behaviors to ensure they do not deteriorate. It may be beneficial to build greater awareness of its triggers by keeping a diary or journal of the times you pick your skin. This would allow you to target them more efficiently. Moderate - 10-15 Your scores indicate that your skin picking symptoms are moderate. It is possible that your skin picking behaviors are a response to specific situations and events. 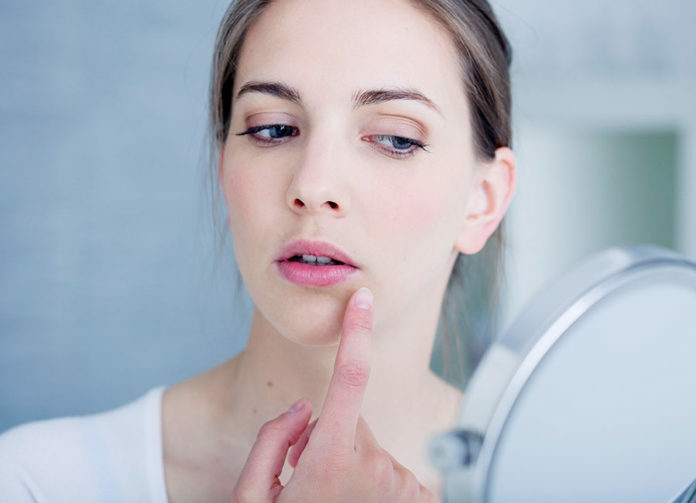 It appears that your skin picking behaviors are interfering in some areas of your daily functioning. We recommend that you continue monitoring your skin picking behaviors and seek support to manage them. This has the added benefit of ensuring that they do not deteriorate. Severe – 16-21 Your scores indicate that your skin picking symptoms are severe. It appears that they are interfering with your daily functioning across different contexts. It is possible that your skin picking behaviors are a response to specific situations and events. Medical and/or seeing a therapist is highly recommended to help alleviate and manage your symptoms. Extremely Severe – 22-27 Your scores indicate that your skin picking symptoms are extremely severe. It appears to be impeding on your daily functioning and stopping you from engaging with activities or people around you. We strongly encourage you to seek medical, psychiatric and therapist attention immediately if you have not already.